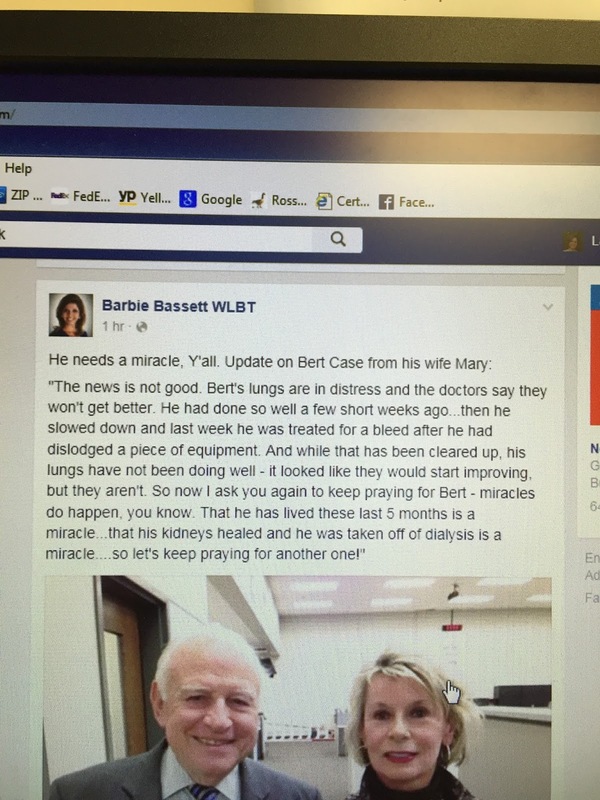 Here is a screen shot of Barbie Bassett's Facebook post on Bert Case. 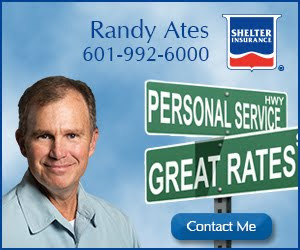 Bert is a Rezident, and frequent champion of all things Rez, Lift him, and his family, up in prayer. Praying for Bert and his family!